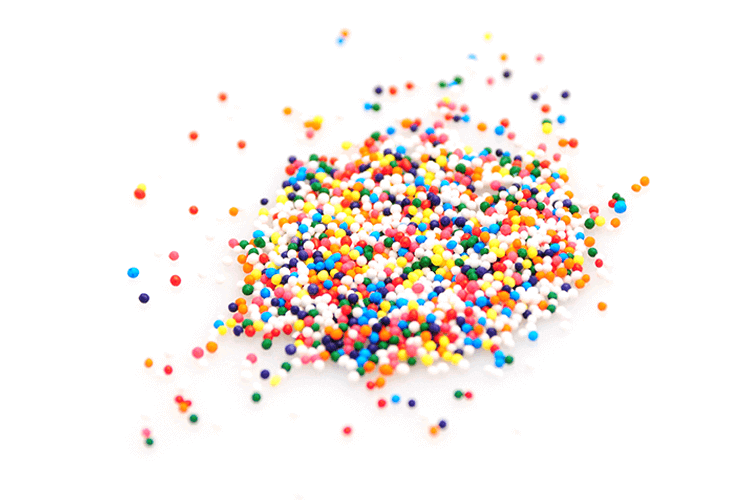 Duff’s Cakemix is LA’s one and only shop for DIY dessert decorating. While they had built a strong brand and consumer base offline, they were in need of a cohesive, compelling and community-driven social presence to embody its polished, yet playful brand online. Brand Knew elevated their brand on social channels through a refined identity and voice, creative content development, community management, influencer engagement, and performance analysis and reporting. The ingredients for a masterpiece. Brand Knew initially honed the brand identity and voice across social assets, crafting a culturally-relevant, relatable and refined voice to bring their brand to life in the social sphere in a way that emotionally connects with consumers. Armed with a new identity and voice, Brand Knew leveraged the Duff’s Cakemix store space and decorating team to create one-of-a-kind desserts that translated into compelling content across social platforms. By leveraging public interest in current events and trends, the content strategy resonated with online communities, leading to higher engagement. This expanded the brand’s reach and ultimately drove business to the brick and mortar location in West Hollywood. Acting as the eyes, ears and voice of Duff’s Cakemix, we engaged in real-time conversations with consumers through social and converted new and existing fans into brand advocates. With our responsive messaging, we created authentic engagement with the consumer base, establishing deeper connections between them and the brand. 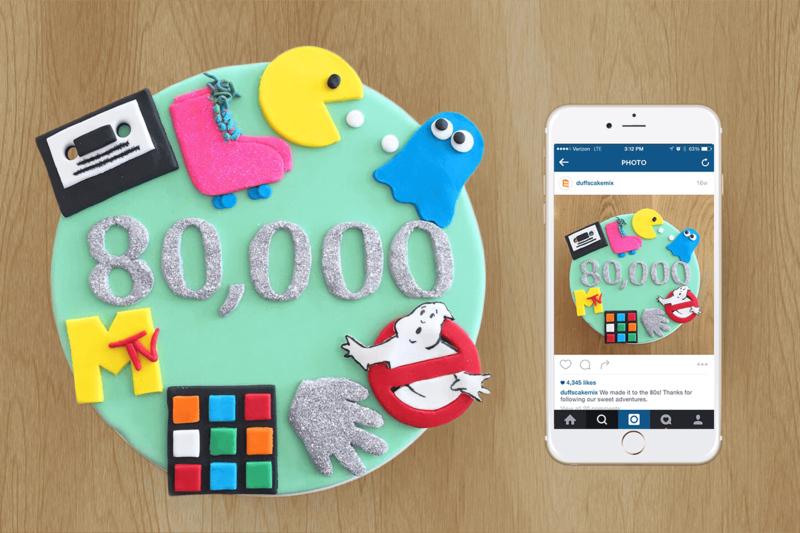 With design and social efforts aligned, we organically moved the needle for Duff’s Cakemix on social, growing the brand’s following an average of over 80% across the platforms over the course of the first year. Brand Knew also identified and facilitated various strategic partnerships for Duff’s Cakemix, both in the social and DIY (Do It Yourself) spaces. These relationships have served to expand the brand and define it as a social one, while simultaneously and firmly planting their roots as a leader in the ever-growing DIY market segment. Part of that effort was enlisting Enplug, a software that powers unique digital displays. 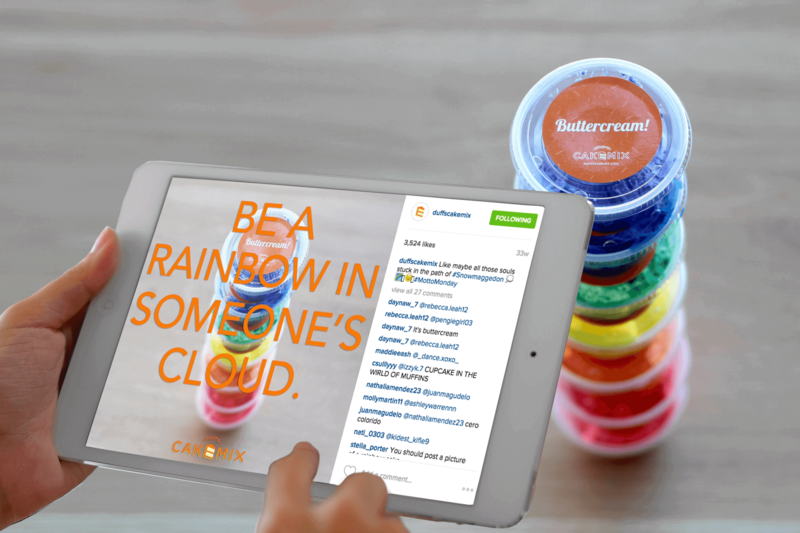 Through their service, Brand Knew installed a live social feed on a screen in the Duff’s Cakemix store, aggregating content and chatter about the brand from across the platforms into a streamlined feed. 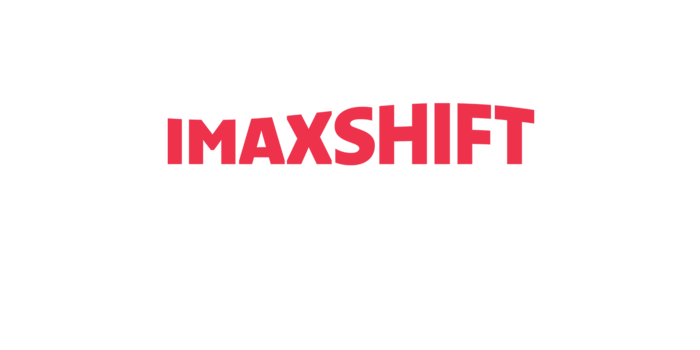 This effectively further bridged their offline and online audiences, as consumers were encouraged to share their Duff’s Cakemix experiences with a growing, vibrant, digital community. In the DIY space, Brand Knew identified an opportunity to collaborate with P.S. – I Made This…, a company that inspires people to craft the life they want. 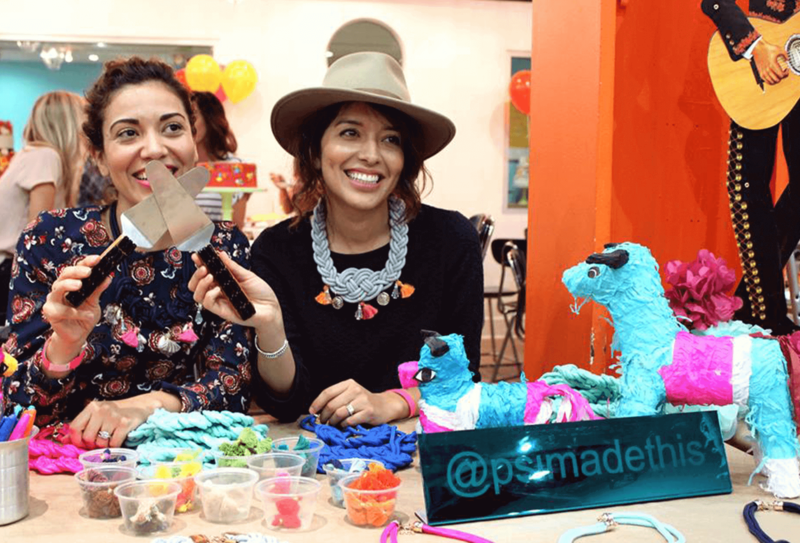 We facilitated a meet up amongst the brands, which led to a collaboration in co-hosting a series of in-store DIY events in celebration of Cinco de Mayo.